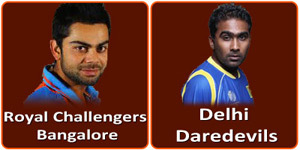 Delhi Daredevils vs Royal Challengers Bangalore on 10 May 2013 : Astrology Prediction! used is quite similar to the one taught by Lt. Shree Suresh Sahasne. The match will begin at 20:00 on New Delhi ground. 1st team is DD and second is RCB. 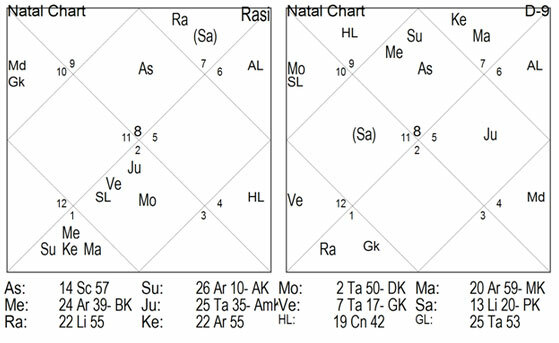 have used KP System Numerology which takes only the numbers of the signs into the account of the ruling planets and omit the signs whose Lord is retrograde. My favorite is KKR. hmmm setusamudram bhi aapki id h baba. babaji ya acharya ke nam se id banani chahiye thi. Sir aap english prm leage ki prediction karte hai? thanks baba today good jyotishya.